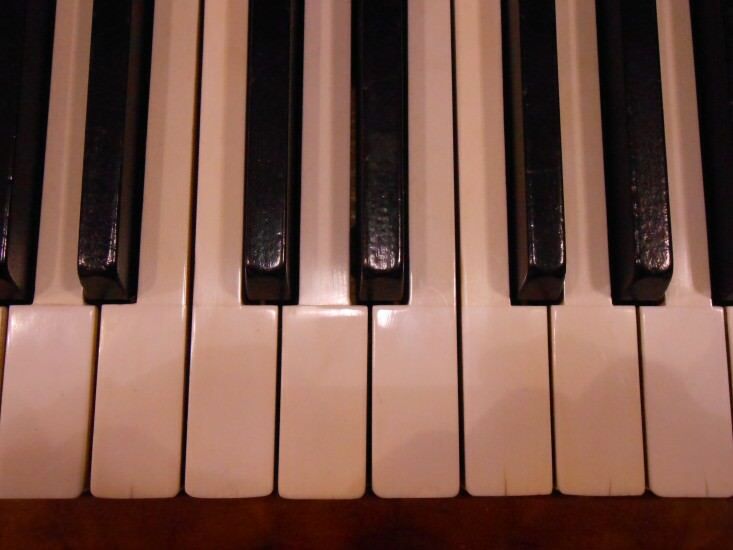 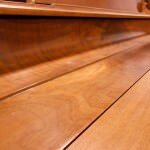 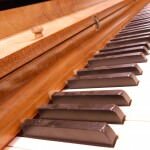 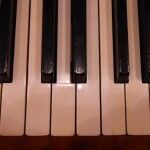 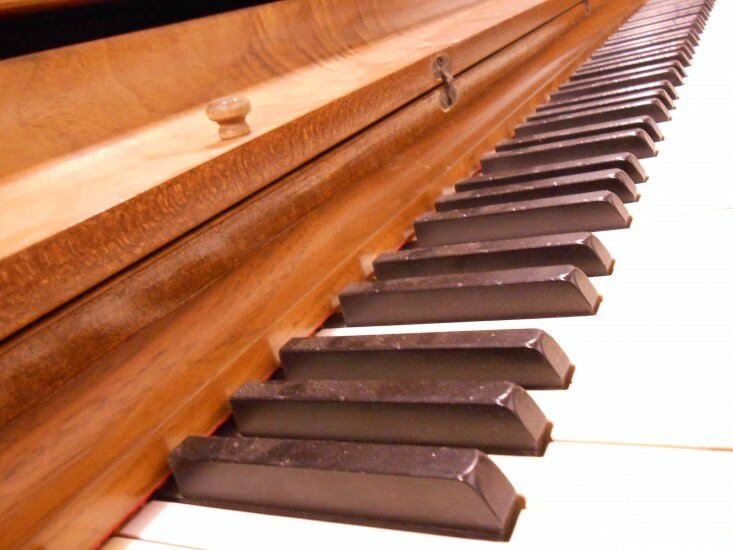 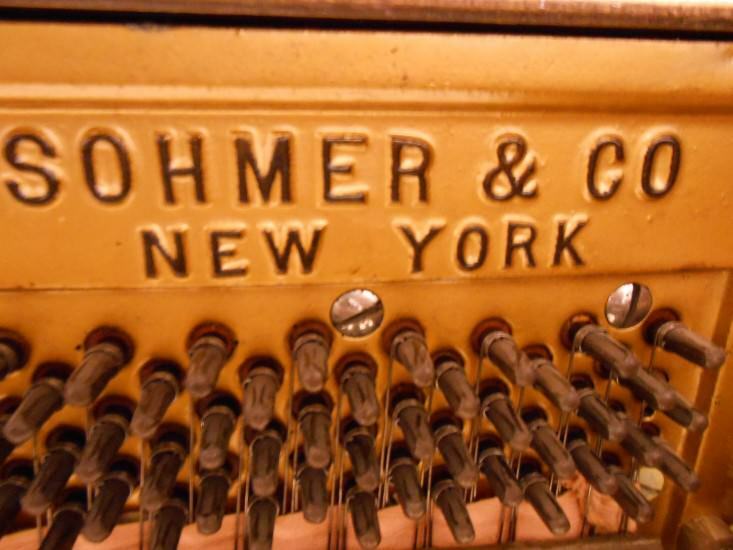 The Sohmer piano is truly an exemplary masterpiece . 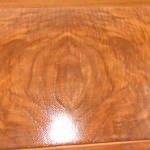 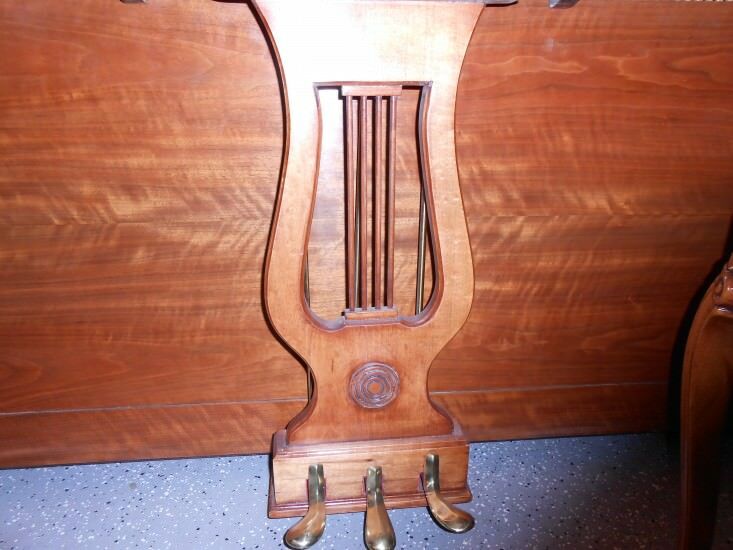 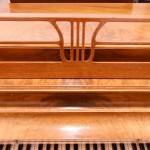 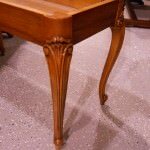 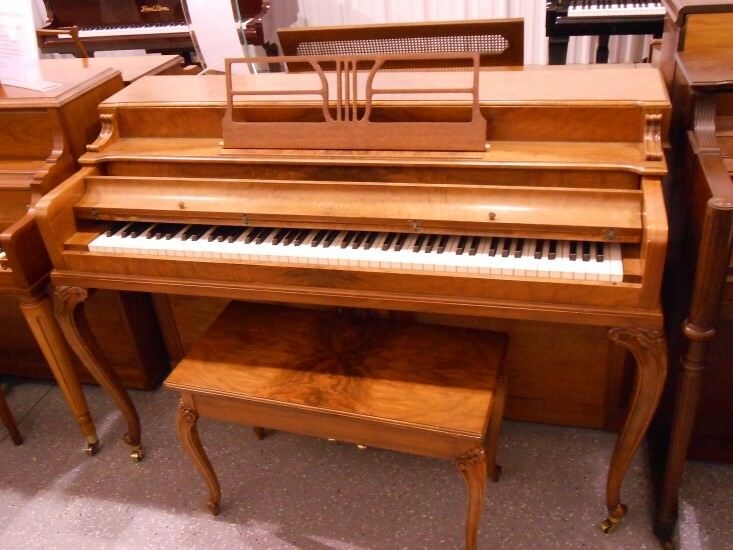 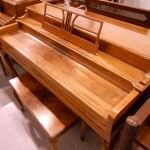 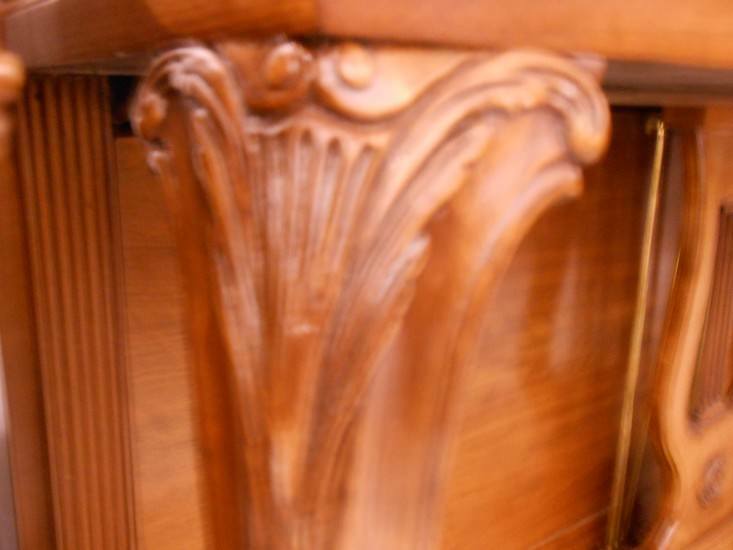 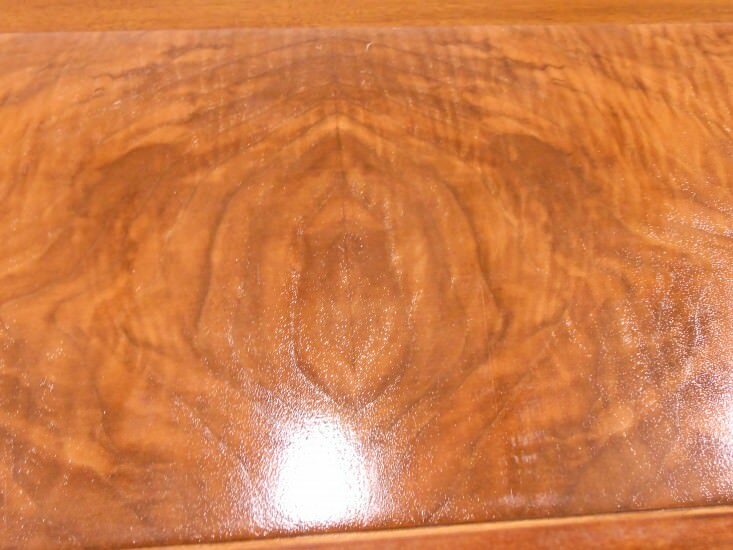 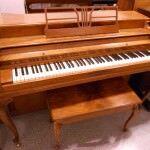 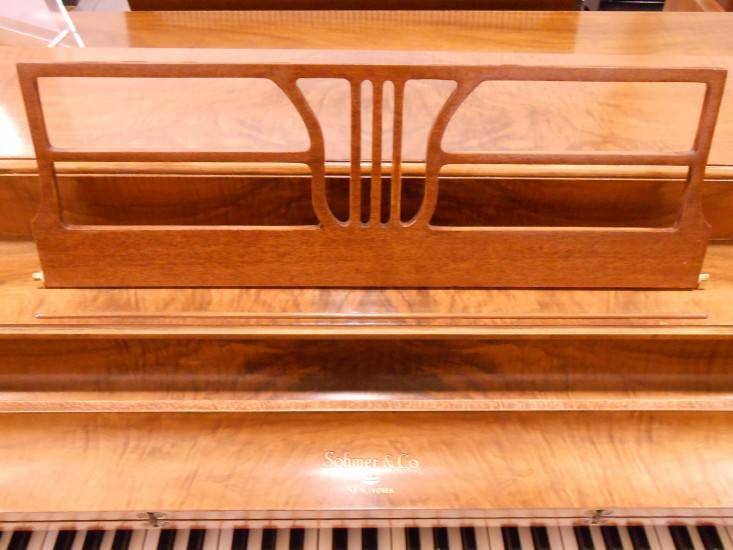 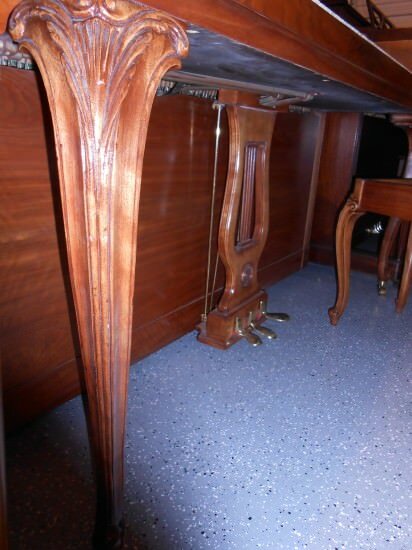 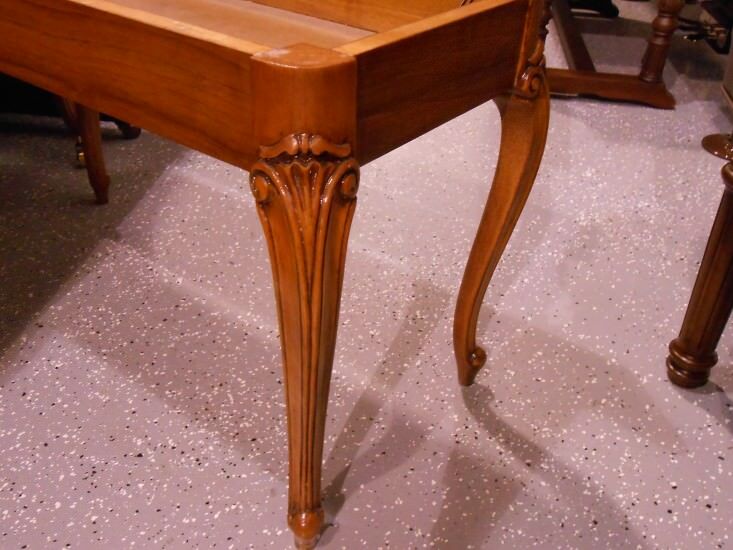 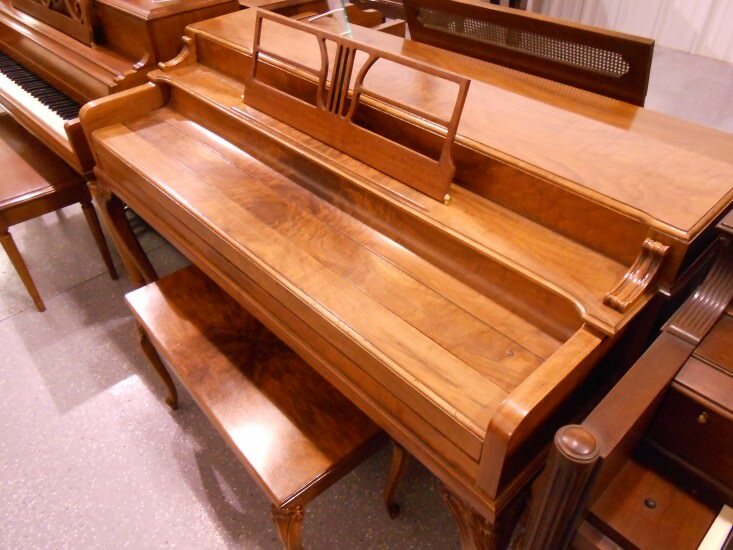 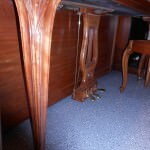 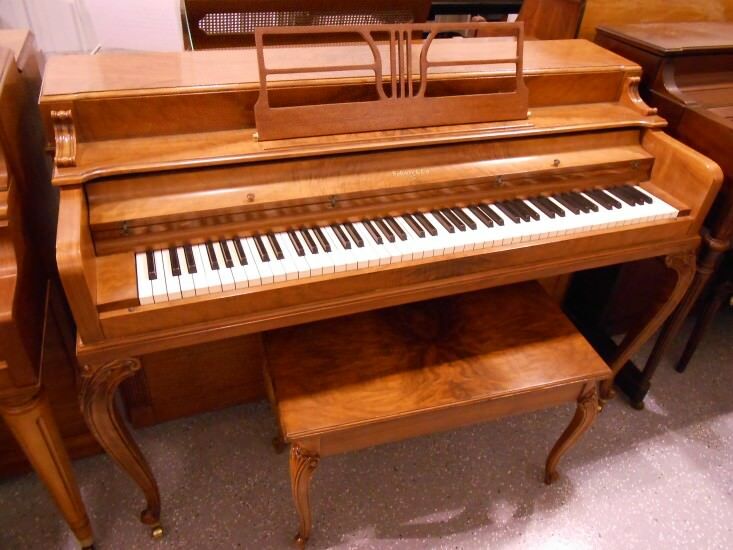 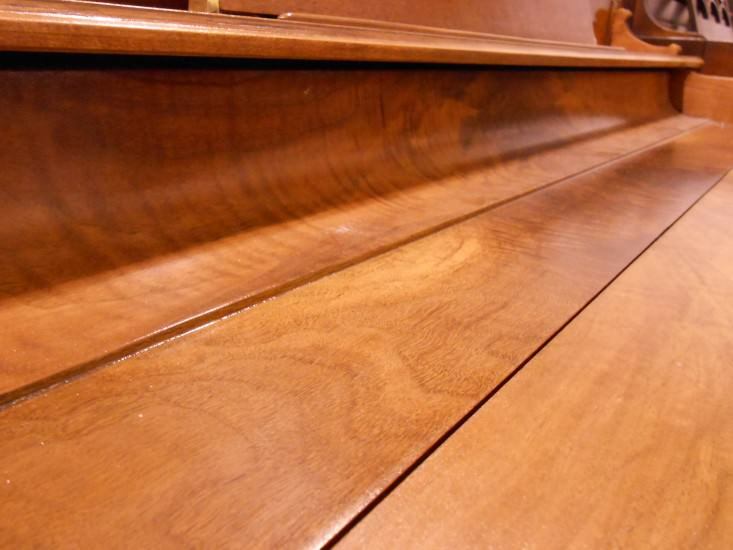 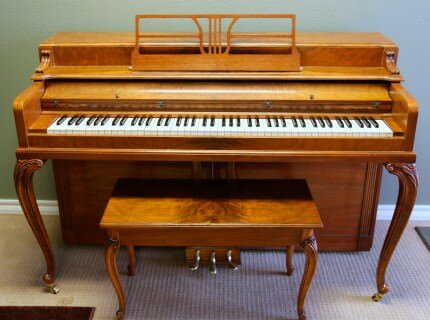 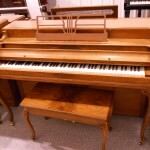 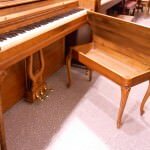 This beautiful Sohmer piano has been restored to like new condition. 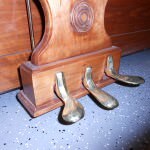 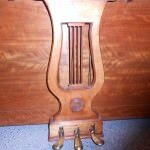 New hammers were installed along with new damper felts and bridal straps. It sounds great, it is simply elegant and fits in any room. 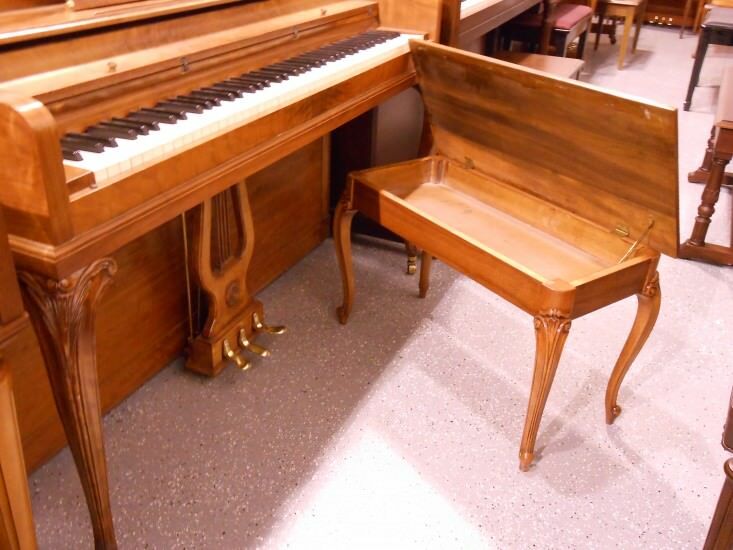 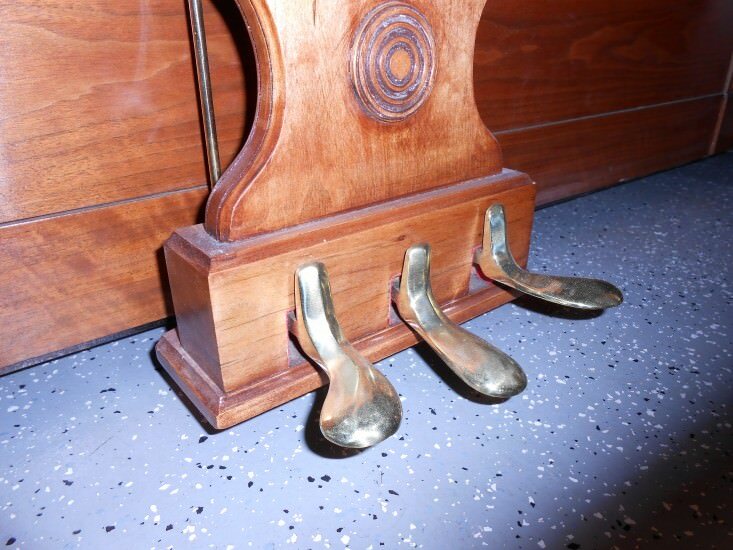 This is perfect piano for the discerning decor. 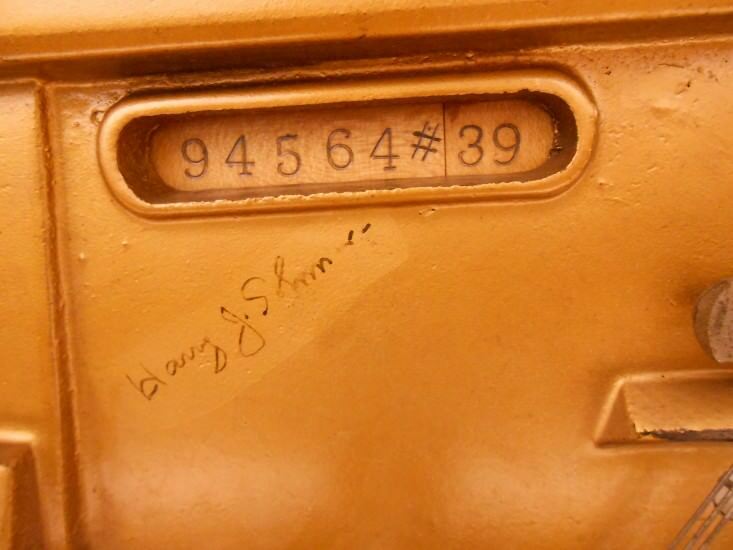 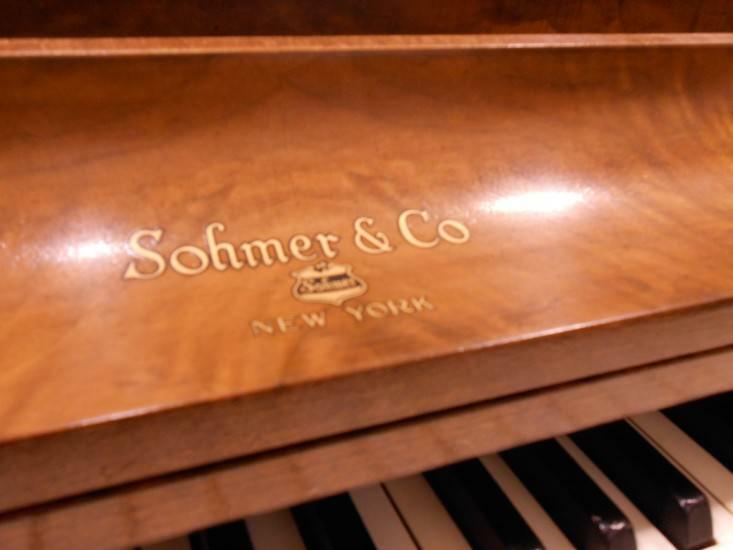 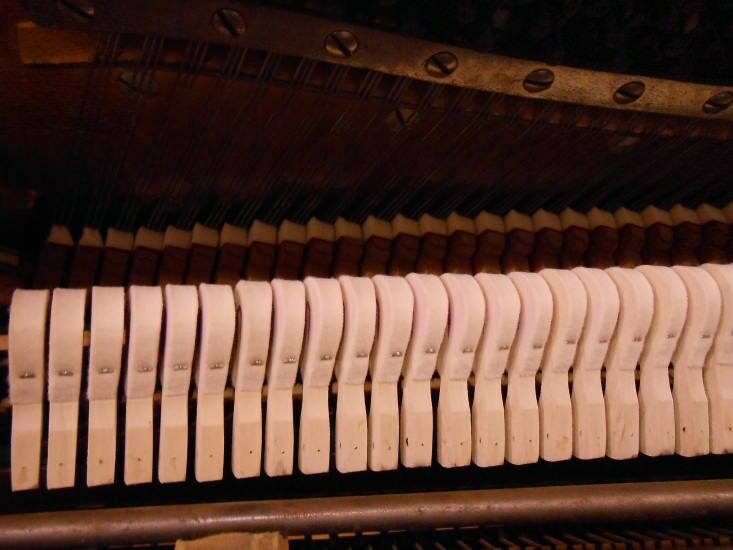 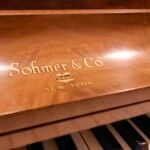 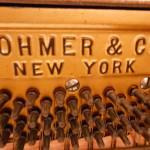 Sohmer pianos are manufactured with only the highest quality standards in materials and craftsmanship. 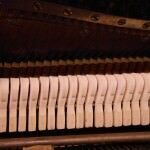 Call today to schedule you appointment or visit us during our convenient showroom hours to see and hear this exquisite sample of piano art. 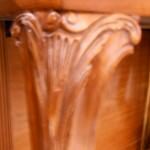 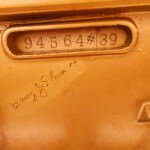 Hand crafted in Astoria, New York.